You've Only Got Ten Seconds! You’ve Only Got Ten Seconds! Your resume matters. With thousands of students applying for the UPMC Summer Associates Program each year, it is imperative that your resume catches recruiters’ attention, in order to be chosen for an interview. Keep in mind, there is a good chance that the person reviewing your resume might only give it a ten second glance the first time they see it. 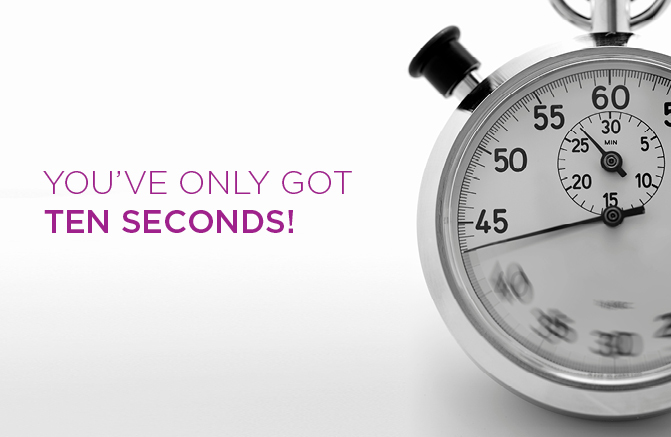 Make those ten seconds count! Check out these insightful tips from previous Summer Associates on what to include, emphasize, and eliminate from your resume to increase your chances of being chosen for the UPMC Summer Associate position of your choice. Check for typos and grammatical errors.